Welcome to Hard Rock Builders, Inc.
Hard Rock Builders, Inc. specializes in commercial and industrial concrete construction in and around Farmington, New Mexico. 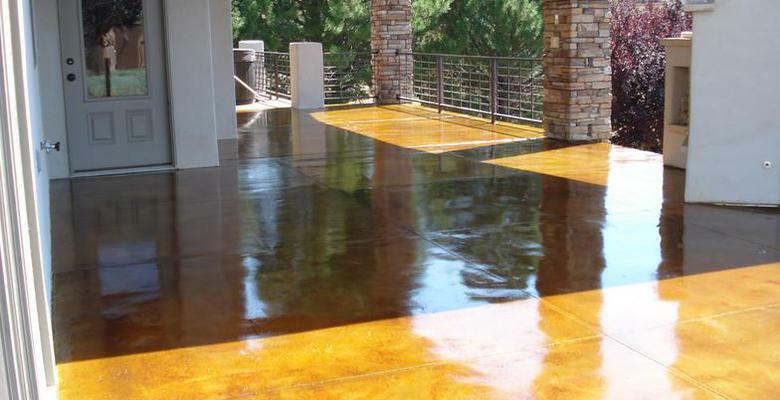 We also perform residential work, including decorative concrete projects. We are a certified helical pier foundation contractor and place large slabs with a Somero laser screed for improved flatness and quality. Our business is focused on providing quality service, while working safely. We have built our reputation in the Four Corners area of New Mexico, Arizona, Colorado and Utah by providing quality work in a timely fashion, with professionalism and integrity. Our goal is to ensure your project is completed according to specifications, on time and on budget. We stand behind our work to ensure that our customers are satisfied with the final product!